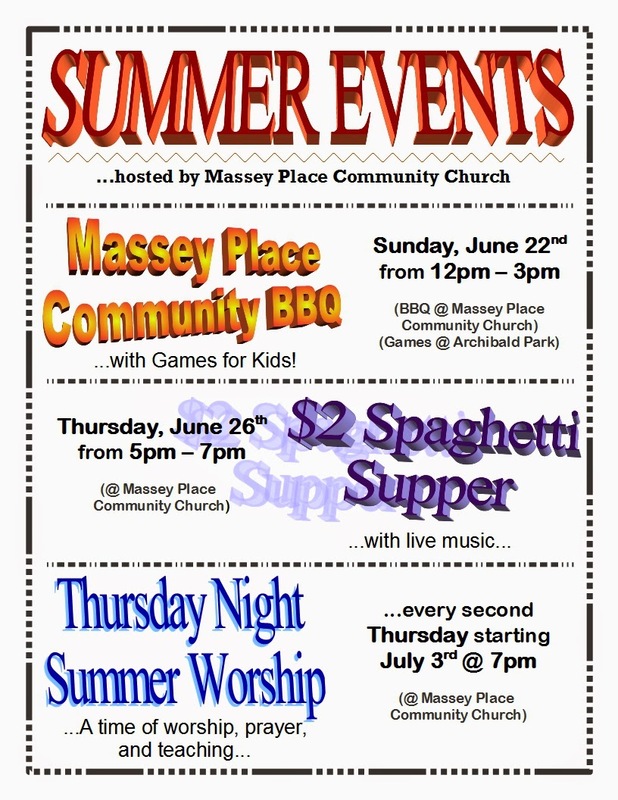 Here are two posters of some amazing June events! 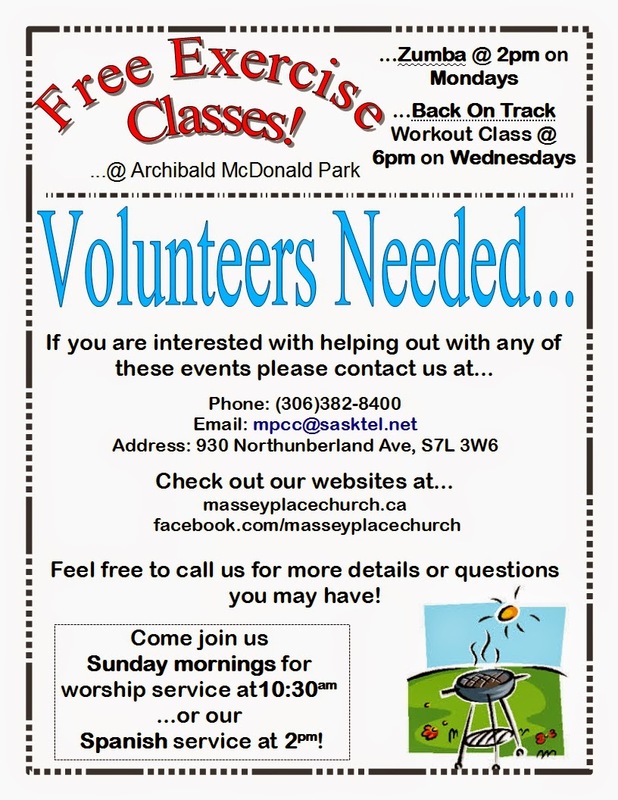 Including FREE exercise Classes --- Zumba on Mondays and Back on Track fitness on Wednesdays! Open to EVERYONE! Come and check them out - or contact us if you have any questions!